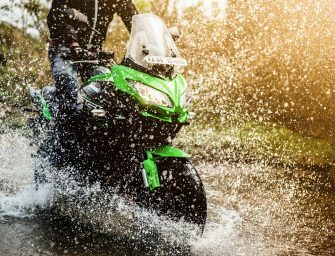 Isuzu Motors India launched the much-awaited, new ISUZU mu-X in India, today. 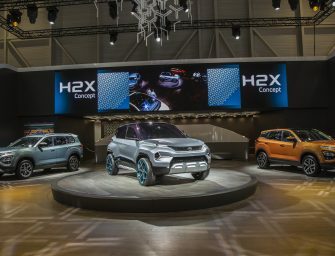 The new mu-X..
Hyundai Motor India Ltd has launched the much-awaited and legendary – ‘The All..
Nissan has just revealed what has long been awaited from the Japanese marque.. 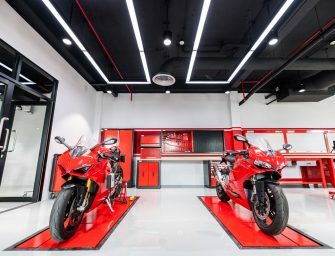 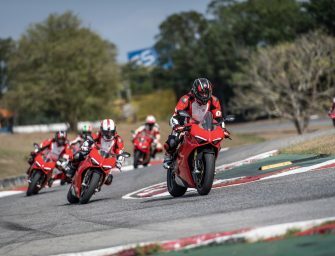 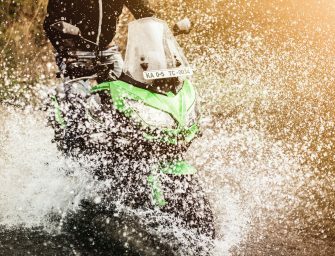 The latest generation of Porsche’s successful SUV model line is now available in..
Ducati successfully concludes the 1st edition of DRE-Track Days in India Ducati successfully..